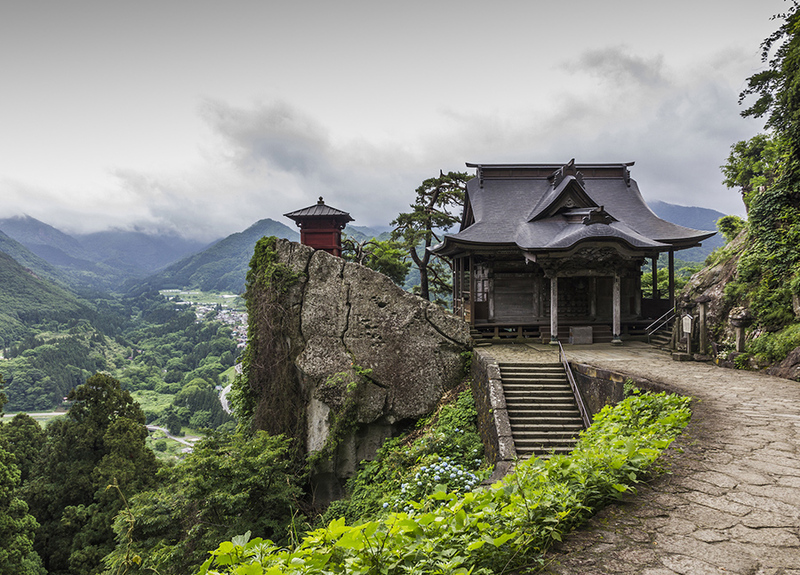 Sharon is heading to Japan in May 2019 to explore the many hidden secrets of this special destination. From rising skyscrapers, the latest in tech, fashion and beauty to traditional practises in medicine, art and food, she will explore it all, gathering information to create a wonderful transformational journey. Maybe its Buddhism you want to delve into or the power of the ancient tea ceremony? Steeped rich in culture and tradition we will include tastes of it all with some surprises along the way. The colours of Japan never seem to grow dim. Every year they are just as vibrant as the year before no matter what the season. Sublime zen gardens, quiet temples, colourful shinto shrines and the narrow alleys of Kyoto where geisha scurry to secret assignments awaits us. Or maybe its travelling a few days along one of the ancient camino trails where you get the chance to spend time in one or more of the 88 temples that act as landmarks guiding you on your pilgrimage. How about soaking a few hours away in one of the many Onsens where your physical body will be pampered and all your worries will fall away. Such diversity and depth to discover – a “fusion adventure” of holistic practices, spirituality and the future all rolled into one. Register Your Interest: Let us know if you would like to join Sharon on the next tour to Japan.